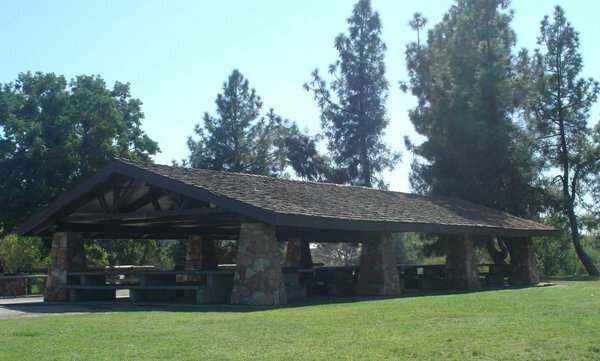 Comment(s): This picnic table is 7 of 7 tables in Riverview Shelter which seats 26 people. It is near restrooms and includes BBQ's, electrical, a playground is across the street, it has a water fountain, and it's near the dog park area within the park. WINTER HOURS: 7:00 am - 7:00 pm (Nov. 1 - March 9) No refunds will be given because of inclement weather or electrical failure. Although every effort is made to ensure that lights and outlets are working prior to your reservation, power outages or overloaded circuits sometime occur, and will not be considered reason for a refund.